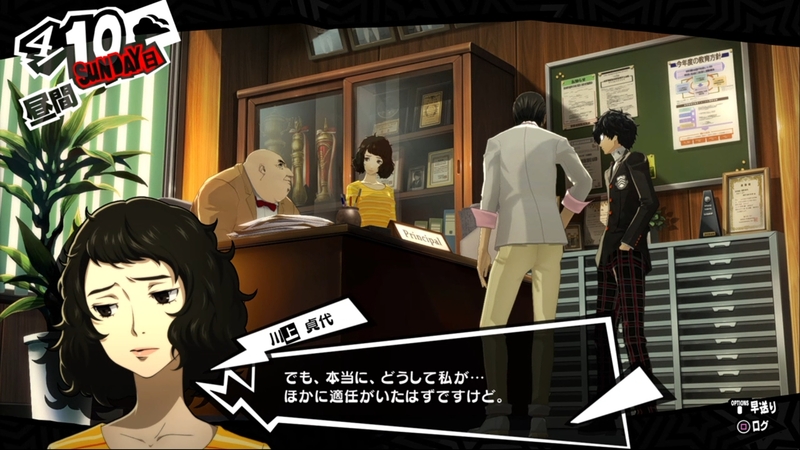 Five Things that Stood Out in Persona 5 (@RPGSite) – 3WIREL! Persona 5 is a title that is breaking a lot of new ground for the series, going in a very different direction compared to the high-school settings of Persona 3 and Persona 4. With this in mind, RPG Site spent a few hours with the game and spotted five things that stood out to them. Will be listing the one thing that really surprised me here but you can see the other things that stood out from Persona 5 at the source link. Don’t expect to be meeting friendly new faces at the start of Persona 5. The protagonist’s reasons for moving to Tokyo are not on favorable terms. A negative stigma surrounds him that spreads like wildfire throughout his fellow classmates and the school faculty. Even his current caretaker is not too hot on bringing him in. There’s a constant sense of tension that keeps the beginning of Persona 5 compellingly intense.